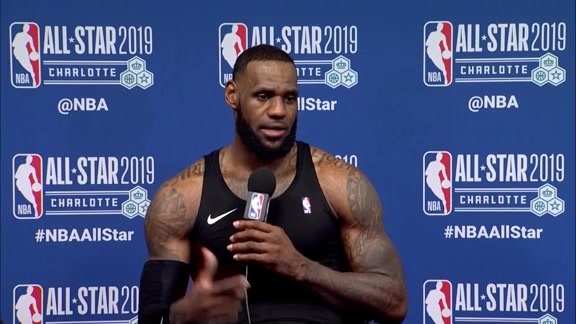 LeBron James talks on Coach Malone after the All-Star game in Charlotte. 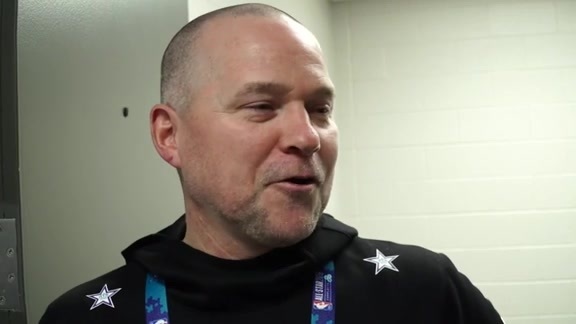 Michael Malone talks on coaching Team LeBron in the 2019 All-Star Game. 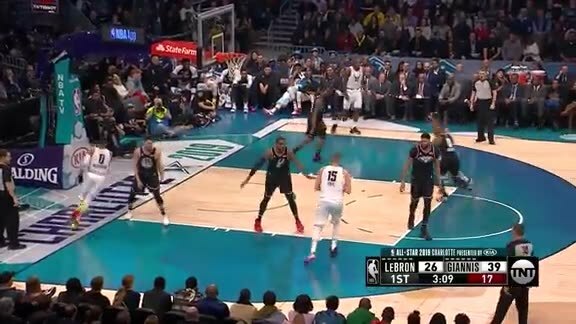 Highlights of Nikola Jokić from the 2019 All-Star Game in Charlotte. 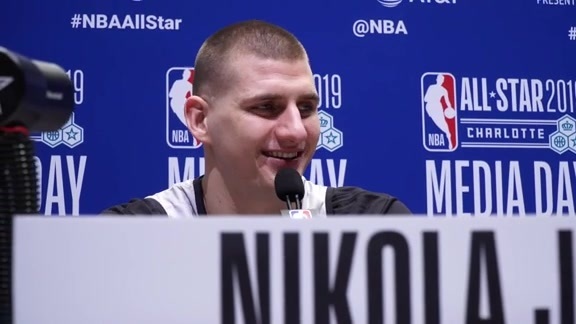 "I Had a Blast...Hopefully I'm Going to Make it Again"
Nikola Jokić talks on playing in the 2019 All-Star Game. Jokić scores his first points in the All-Star game. 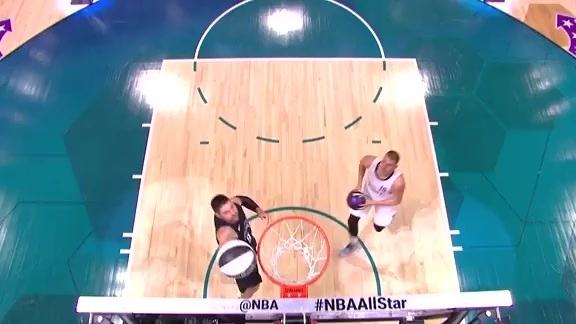 Nikola Jokić dunks in the first quarter of the 2019 All-Star Game. 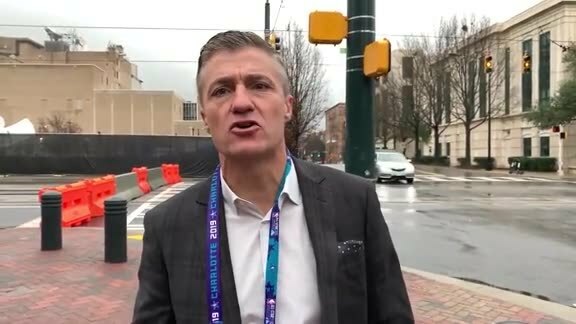 Vic Lombardi searches for Nuggets fans in Charlotte before the 2019 All-Star game. Nikola Jokić and Michael Malone are announced at the start of the 2019 All-Star game. 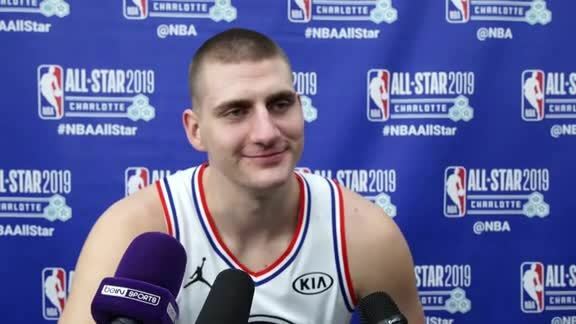 Nikola Jokić talks about why he likes his 2019 All-Star jersey. 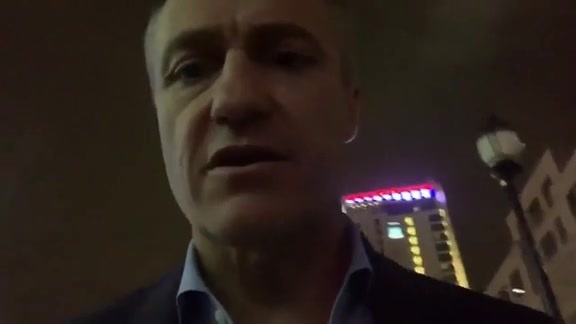 A recap of the events on the second day of 2019 All-Star Weekend. 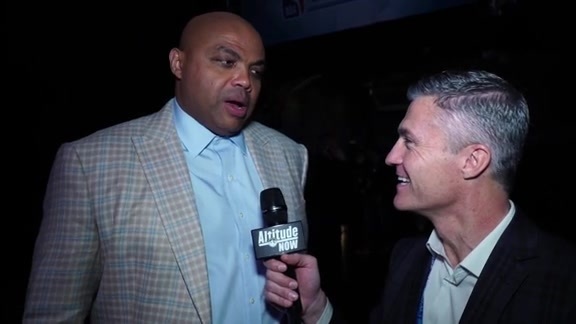 Vic Lombardi talks with Charles Barkley in Charlotte. 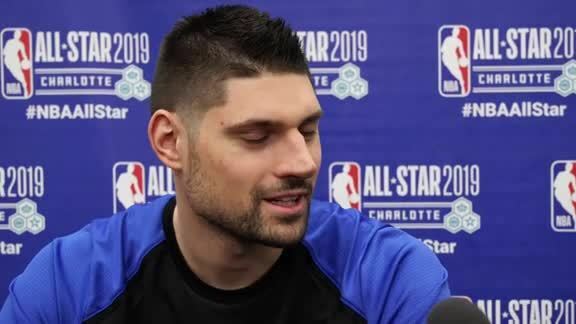 Vučević discusses going against Jokicć during the Skills Challenge. Nikola Vučević and Nikola Jokić discuss how to pronounce their name. 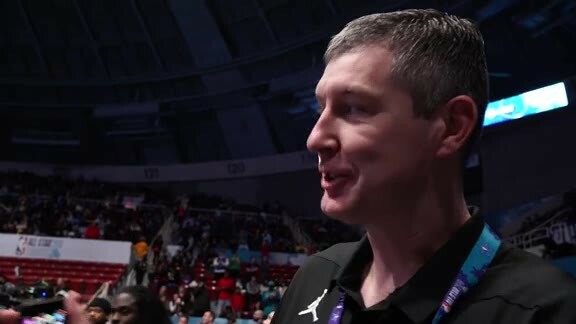 Jokić discusses his participation in the 2019 All-Star Skills Challenge. Vic Lombardi talks to Tim Connelly about his contract extension. 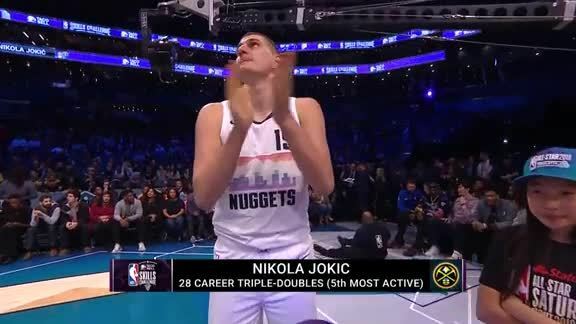 Nikola Jokić falls short in the semifinals of the 2019 All-Star Skills Challenge. Nikola Jokić in the first round of the Skills Challenge. Nikola Jokić answers questions at Media Day in Charlotte. 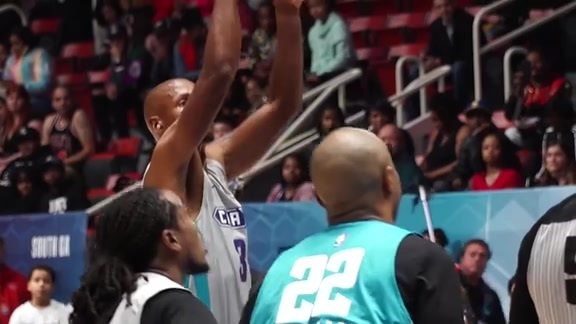 The Joker practices for the All-Star game with Team Giannis. 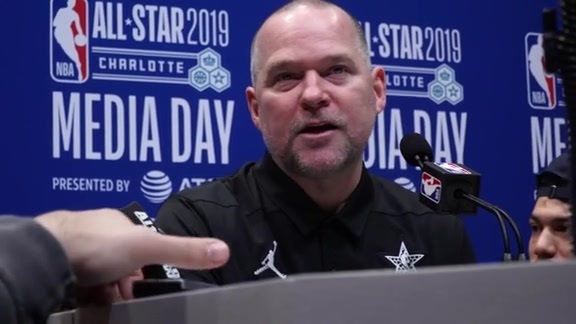 Michael Malone discusses the 2019 All-Star game, the 2018-19 season and more in his interview at All-Star practice. 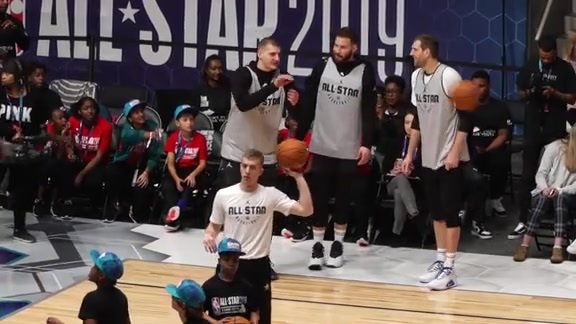 Nikola Jokić shoots with his team at the 2019 All-Star practice in Charlotte. The Nuggets assistant coaches participate in Media Day at the 2019 All-Star Weekend. 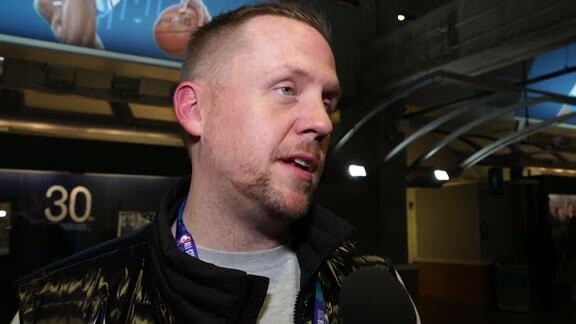 "I would not be the head coach in Denver if it wasn't for Tim Connelly"
Michael Malone reacts to Tim Connelly's extension. 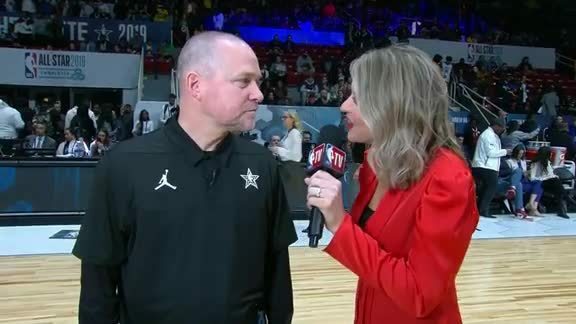 Vic Lombardi breaks down the upcoming events of the second day of All-Star Weekend. 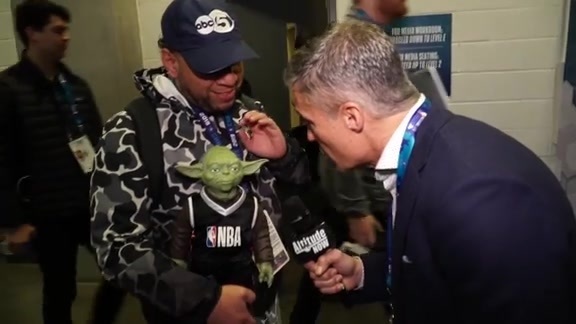 A recap of the events on the first day of 2019 All-Star Weekend. 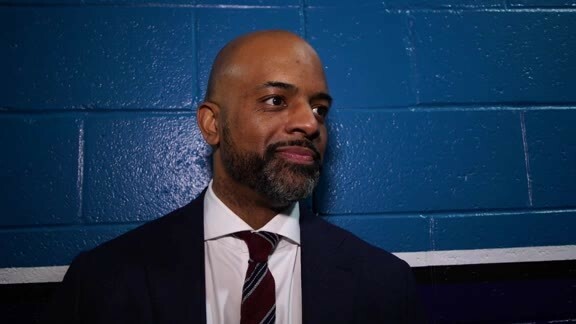 Wes Unseld discusses the Rising Stars, working with Dirk, the Connelly extension and more. 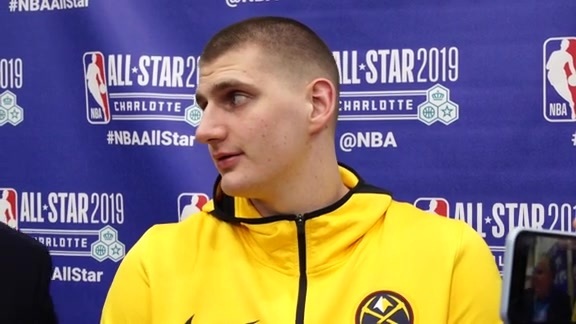 Vic Lombardi sits down with Nikola Jokić to talk about the upcoming events of the 2019 All-Star Weekend. Vic Lombardi wraps up day one of All-Star Weekend. 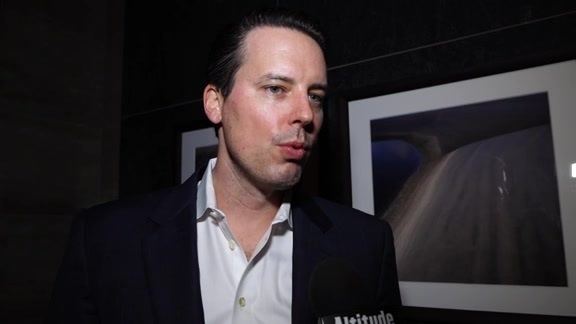 Josh Kroenke talks on the extensions of Basketball Operations Tim Connelly and General Manager Arturas Karnisovas.